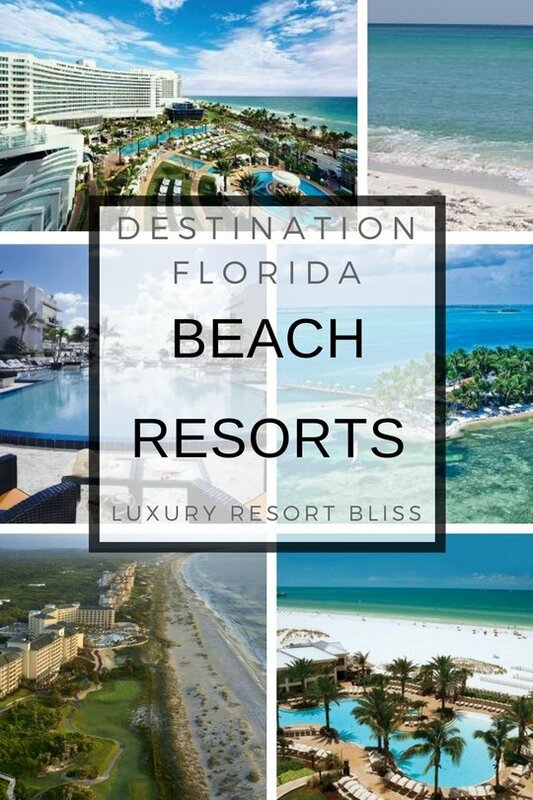 Looking for some great Florida beach resorts? 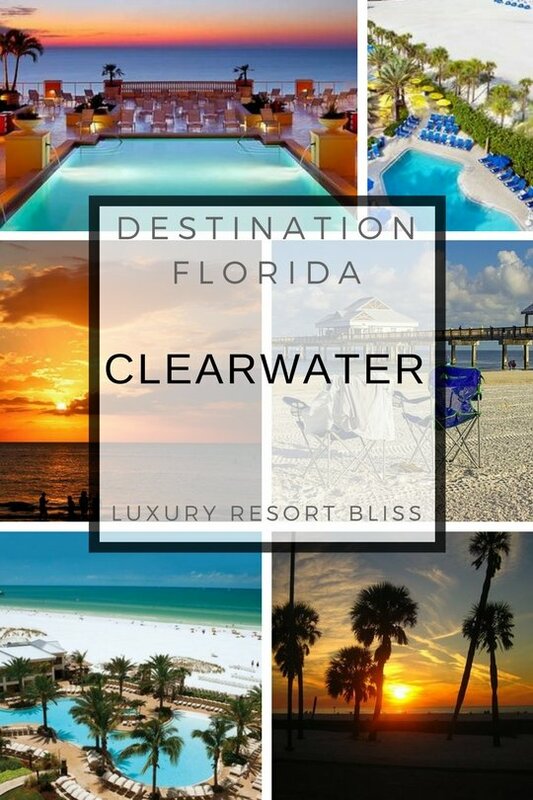 We've listed some of the best here for a few different areas in Florida. See if you like to look of these great resorts. 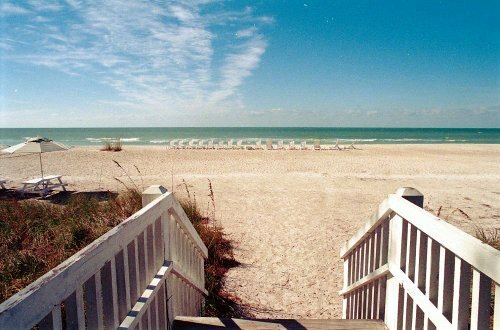 This area regularly gets voted as having some of the best beaches in Florida. And its not short on quality places to stay either. 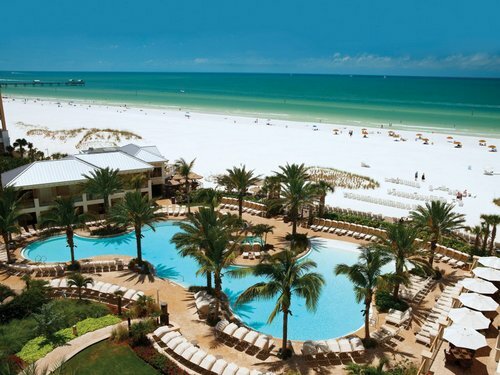 Located on Clearwater's beach front right on the Gulf of Mexico is the magnificent Sandpearl Resort. There's a world-class spa, a lagoon-style pool, enrichment programs and beach activities. There are 253 guestrooms and suites. They are all non-smoking and have large balconies. This resort gets great reviews. Reviewers note the great service and the fantastic beach as being some of the highlights. 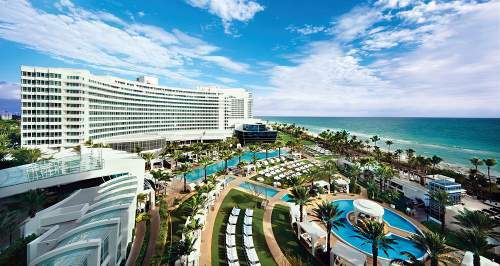 Our top Sunny Isles Beach resort is the Acqualina Resort and Spa as our top luxury resort. We appreciated the classy Mediterranean villa and classic pristine American oceanfront location. Click here for more resorts in South Florida. 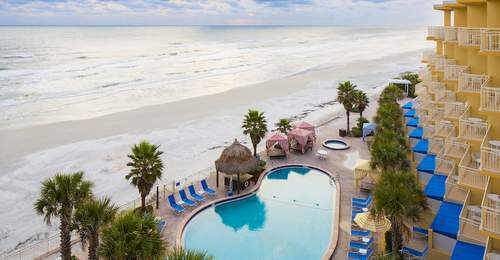 The Shores Resort And Spa Located on Daytona Beach this is the only AAA Four Diamond resort in Daytona. 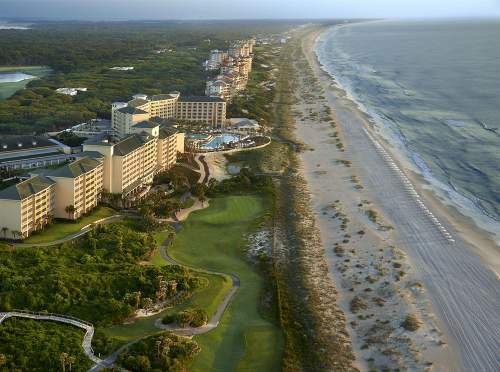 There's a free form pool, a spa tub, a fitness center, a spa and a fire pit area on the beach. The guestrooms have views of the Atlantic or the intracoastal waterway. They have tropical decor and plasma TVs. Reviewers say great things like: beautiful, contemporary and comfortable with first class service, the windows open. A favourite Florida beach vacation destination for generations. 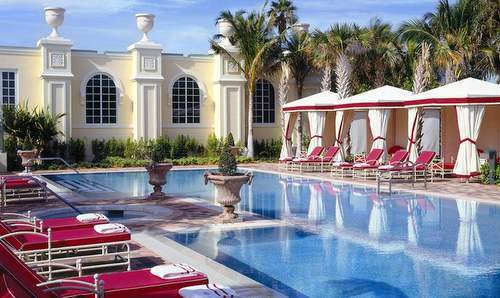 Find out what Palm Beach Florida vacations look like today. Home to the elite and has quite some cultural substance behind the classy upscale resorts. While there is a bit of a shortage of public beaches resorts that offer access to to a nearby resort a a good find. This resort has a health club, an outdoor pool, a spa tub, and a steam room. The onsite spa at this 4.5 star property offers massage and treatment rooms and beauty services. Business amenities include a business center, wireless Internet access, meeting rooms for small groups, and business services. Palm Beach Marriott Singer Island Beach Resort & Spa has a restaurant, a bar/lounge, and a poolside bar. 24 hour room service is available. Event facilities consist of a ballroom, conference rooms, and banquet facilities. It's smoke-free. 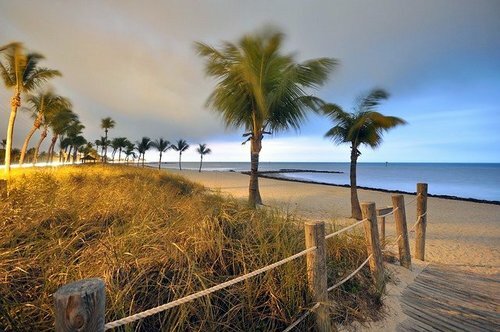 Sanibel Island has some of the best beaches in Florida. Nearby on the mainland there is also the Sanibel Harbour Resort and Spa. Located on a private white sand on Sanibel Island. There's a heated pool, whirlpool spa, 4 tennis courts, recreation program and golf nearby. Accommodations are in 2 bedroom townhomes. They have screened balconies and fully equipped kitchens. Reviewers say: very child friendly, great for larger groups, well maintained and tropical, extremely relaxing. 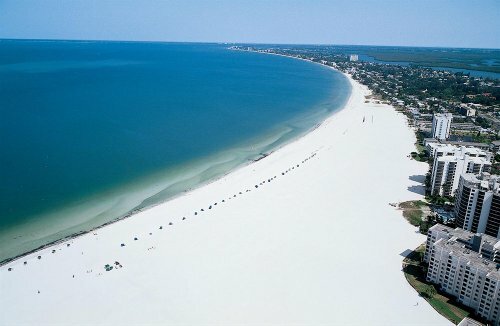 Located in Fort Myers Beach - one of the best family friendly beaches in the Southeast U.S.	golf coast. There's a pool, tennis, outdoor spa, barbeque area, fitness room and activity programs. There are 1, 2 and 3-bedroom suites with private screened balconies. They have jacuzzi tubs, full kitchens and living rooms. If you are seriously looking for the best beach in Florida then the Keys gets votes for their white sands, clear waters and natural abundance. The Hyatt Key West Resort in the Old Town, has it's own little resort and has some eco friendly certifications. SPA resort with 120s and gets an excellent recommendation from us. 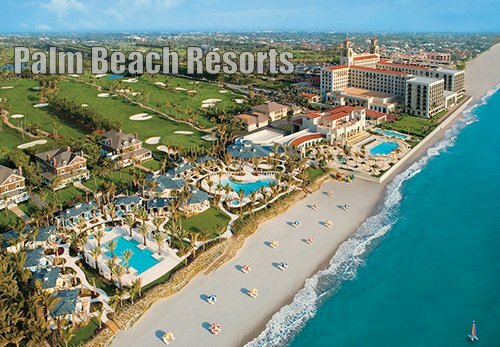 Another resort the some people talk about is Jupiter Beach Resort & Spa, Jupiter. It seems to have increased in popularity and may be worth checking out. 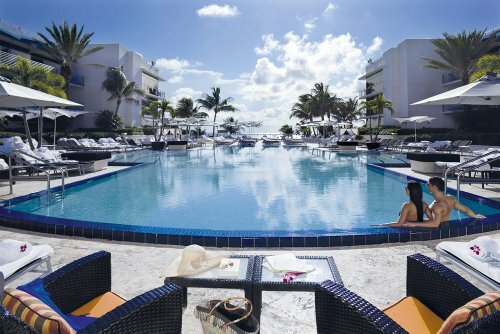 See resorts in Key West or Florida Key Luxury Resort. 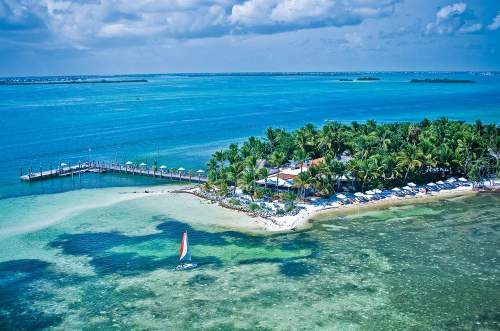 Located on a private island in Little Torch Key and 28 miles from Key West. Reviewers say: best 5 star resort ever for relaxation, great service, very romantic and secluded, swim in the pool rather than beach, pricey but worth every penny. You'll stay in one of the 30 spacious suites in thatch-wood bungalows. They have private verandas and ocean views. This resort is adults only and technology free. You'll find a spa, lagoon style pool, meditative Zen garden, private outdoor showers, a cozy library and complimentary water gear. More on Little Palm Island Resort & Spa - A Noble House Resort.